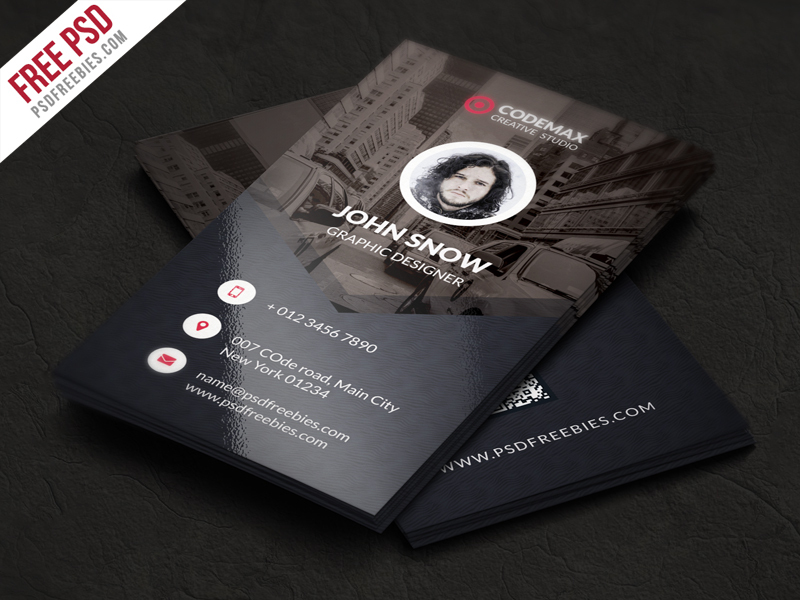 Download Modern Business Card Free PSD Template. This Business Card Template Free PSD is suitable for personal, company, agency or any organization. This template download contains 300 DPI, Print-Ready, CMYK, Layerd PSD files. All main elements are editable and customizable.